After writing my blog yesterday discussing Peyton Manning and how important he is to the Indianapolis Colts, I was asked a question. Is Peyton Manning as the star QB being unable to perform any more important to his team than star player Lebron James departure was to the Cleveland Cavaliers when he left for sunnier days? It was an interesting question to be sure. Can one teams success be defined by one player, role or position? In all 4 of the major sports, there is that one spot on a roster that can absolutely control the overall success of that organization. Whether it is one special player or a group of individuals, that spot has been the make or break for many teams. I am here to settle the score once and for all and find out for myself….which is the most important position in pro sports today? What position is it most important to have excellent players in order to be successful, win games, and even championships? And what position means more to the team itself and how it functions? – You can pretty much see the effectiveness of any Quarterback in the final score of the game. It is very rare to see the QB have a horrible day and the rest of the team pick up the slack and gain victory. Where the QB goes, the team goes. – The NFL has now become a passing league. It is more important than ever to have a steady hand at the position. 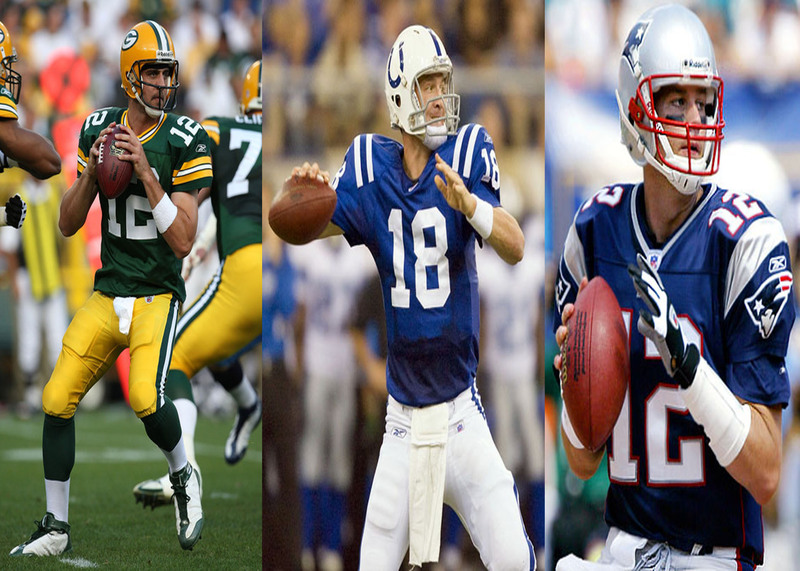 The best teams in the league have great Quarterbacks that lead the offense i.e Tom Brady, Aaron Rodgers, Drew Brees, and the worst teams have bad Quarterbacks i.e Sam Bradford, Matt Moore, Curtis Painter…..enough said. – Elite defenses can sometimes cover up a bad Quarterback ex. Brad Johnson and Trent Dilfer both winning Super Bowls. So who is to say that a great Defense can’t be just as important? – A Quarterback may be on the field for every offensive play, but he can’t play defense, and that is what stops the other team from scoring. PROS: – A bad hitting day can be saved by stellar pitching. – From an Ace, to a Starter to Relief, every pitcher on a staff has an important role. Every pitch counts. 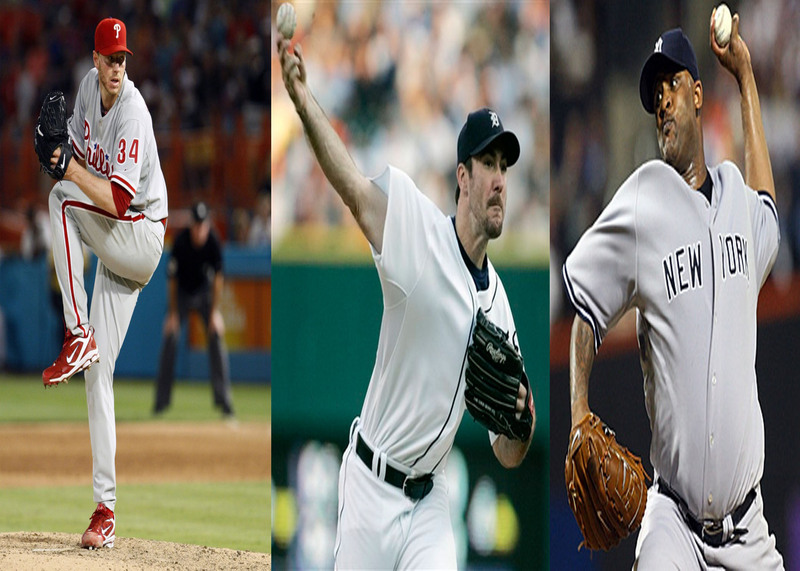 – Hitters have more confidence when they see a guy like Halladay, Verlander or Rivera on the mound. It gives confidence to a hitting line-up, as well as the defense knowing that they are on the mound. – Important or not, Pitchers are not even able to win the MVP award in their own league. Yes, they have the CY Young, but how valuable can a position be if it can’t even win the Most Valuable Player? – Pitchers rarely play complete games, lowering even more the time they are on a field. – You can’t design a system to compensate for bad pitching. When the pitching is bad, you can’t do anything more than taking him out of the game. Sometimes he may last only a few innings depending on the struggles he has. 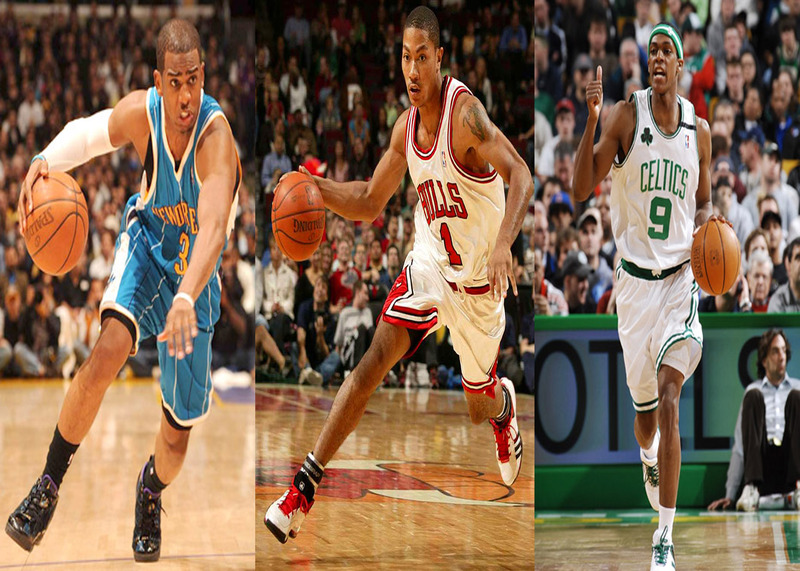 PROS: – The Point Guard leads the offense down the court and is most responsible for what comes out of every play. He controls who gets the ball when crossing half-court. – Teams cherish solid PG play now more than ever, seeing players like Chris Paul, Derrick Rose and Deron Williams come into the league and reinvigorate franchises. – The PG is the number one position in Basketball that can make other positions on the court look better. ex. Chris Paul for David West, Steve Nash for the Phoenix Suns, Rajon Rondo aiding the Big Three in Boston. CONS: – Teams like the Dallas Mavericks (Jason Kidd) and the L.A Lakers (Derek Fisher) have won recent championships without the aid of an elite PG. – Having a Superstar-type player like a Lebron James, Kobe Bryant or Dirk Nowitzki can hide the holes a team has when not featuring an above-average PG. PROS: – Other positions in other sports can get away with being good only 3/4 of the time. In Hockey, a Goalie has to be on top of their game every second, every play and every shot. The opposing team doesn’t score if the goal-tending is superb. – Just look a last years Stanley Cup Finals. Boston Goaltender Tim Thomas was the main reason they won, as he was able to stop one of the best offensive teams in the league (The Vancouver Canucks) over a 7 game series. – Low-Scoring games tend to be a daily trend of the sport, which adds even more importance to the goalies ability to keep the puck out of the net. Sometimes 1 goal can be the difference between a win and a loss. CONS: – The object of the game is to score more points than the other team. The Goalie can not score goals. 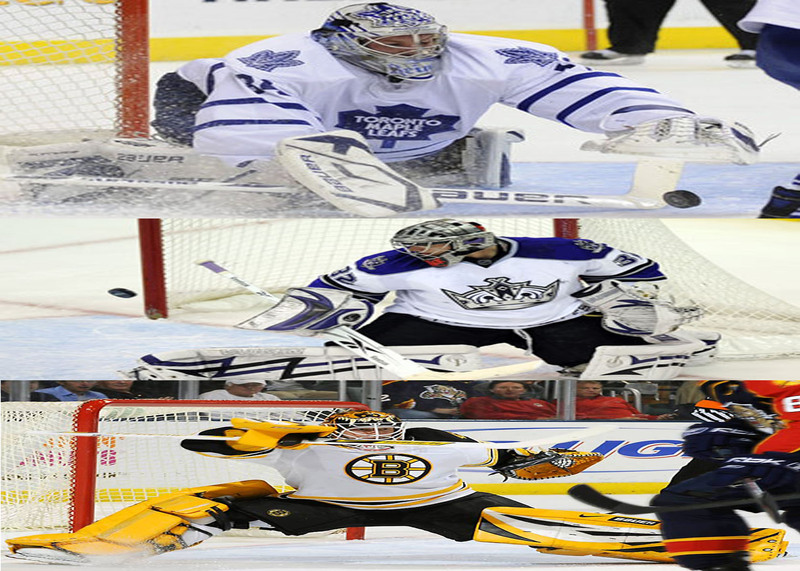 – When teams need to score goals in dire straits, they actually pull the goaltender! * So there you have it. A little bit of good and bad on what I believe to be the 4 most important positions in Sports. Do you agree with my points? What do you think is the most important position? Vote in the poll below, and leave comments explaining your reasoning and choices. This entry was posted in MLB, NBA, NFL, NHL. Bookmark the permalink. 2 Responses to Debate/Poll: What is the most important position in Professional Sports? As is, I voted for NFL Quarterback. Of the options listed, they have the biggest impact on the game day in and day out. However, having a generational basketball player [like Kobe, LeBron, MJ, Bird, Duncan] gives you a higher chance of winning a title than a generational passer [Brady, Manning, etc. ], simply because the quarterback can’t play defense. Look how many titles Kobe and Magic have won [5 each, IIRC], and look how many quarterbacks have managed to win 5 titles [none – and even Brady’s got a ways to go]. And on that note, a hot NHL goalie is more likely than anyone else to be able to single handedly win his team a championship. You see this a couple of times a decade. If a goalie plays perfectly, his team wins, period. Same can’t be said for a quarterback. So good poll. Depends on your definition of “important”, really. This is an Interesting one. I would agree that each position you listed is the most important in its given sport, but I also think it’s hard to compare across sports. If I had to give my two cents I would say QB and Goaltender would be the most important, but that could be because I enjoy hockey and football more than basketball and baseball.